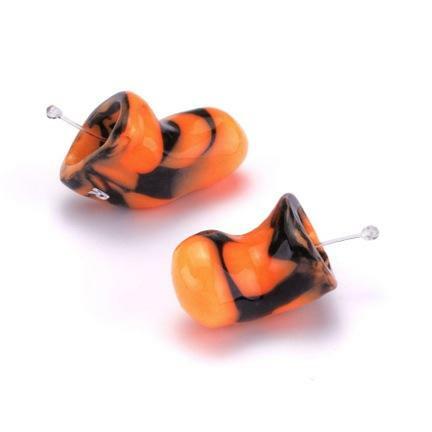 These earplugs feature a low profile fit for wear with or without a helmet, and many also include a built-in acoustic filter to help eliminate the loud and irritating sounds (such as wind noise) that can damage your hearing while you ride, while still letting you hear safe sounds like voices or traffic. 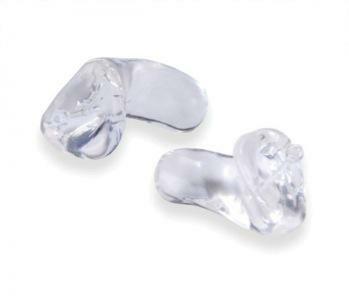 Professional lab custom molded swimming ear plugs are the very best ear plugs for swimming because of their superior fit, remarkable durability and lifespan, and excellent ability to seal water out of the ear canals. 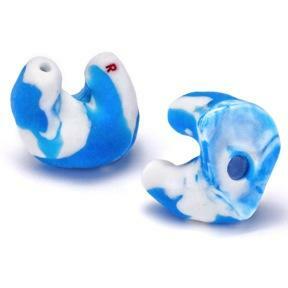 Each pair of custom molded swimming earplugs is custom made to fit your unique ears. Swim plugs prevent moisture from entering the ear canal. They are optimal for swimming, watersports, and showering to prevent infection. They float and can have added finger grips for easy removal. The Surfer is designed to prevent surfer’s ear and swimmer’s ear caused by exposure to cold water and wind. The floatable material is molded with a sealed membrane spanning the sound bore that keeps cold water and air out of the ear canal but allows for conversation and hearing while in the ear. Uninterrupted sleep is essential, and sleep earplugs help ensure a good night’s sleep, by blocking snoring and other loud noises. It is great for shift workers and credited with saving many relationships. Interested in Custom Hearing Protection? Schedule a consultation with the audiologist by calling (404) 252-7528.